The UNP has not taken a final decision about its next Presidential Candidate, Power and Renewable Energy State Minister Champika Premadasa said. 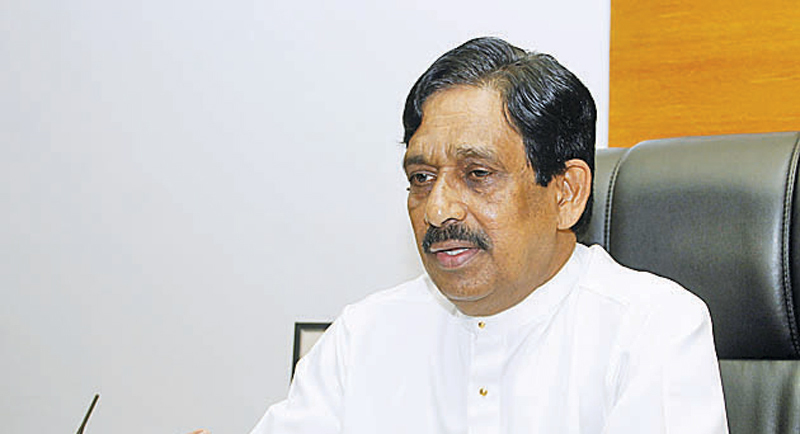 He said although they have received the names of several party seniors, it is the UNP Working Committee which takes the final decision about the candidate. He was responding to a question by the media after laying foundation stones for two new housing schemes in the Dedigama electorate on April 7 under the model village national programme of Minister Sajith Premadasa. State Minister Premadasa said 44 houses would be built in the Wadikanda - upper division in Opatha and at Denihalagama in Weragala. When a journalist asked the State Minister as to who would be the actual UNP candidate at the next Presidential Election out of Prime Minister Ranil Wickremesinghe, Speaker Karu Jayasuriya and Minister Sajith Premadasa whose names have been mooted in public, the Minister said that even though the three names are being mentioned in the media, no final decision has been taken on the actual Presidential candidate.